Catch up on the latest news about our destinations, products and activities. Following the creation of the Colorado Tourism Roadmap in 2017, extensive research commissioned by Colorado Tourism Office has led to the branding of eight new travel regions within the state. To distinguish the character, as well as capture the essence and available visitor’s experiences in each region, the tourism board acknowledges the identification of travel clusters in each location as a springboard for industry collaboration to develop further tourism attractions. Rather than the points on a compass, regions will carry names that reflect their unique qualities, not just from other locations in Colorado, but from any other place in the world. Canyons and Plains – home to the historic Mexican-American Santa Fe Trail and located in the Southeast of Colorado, this region is shaped by a rich heritage of American, Hispanic and Native American history and culture. 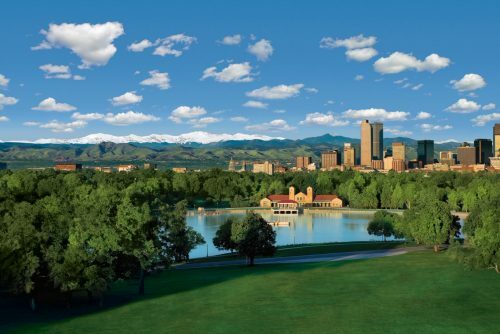 Denver and cities of the Rockies – incorporates the Mile High City and metropolitan areas of the state that are easily accessible from the Rockies, such as Aurora, Boulder, Estes Park, Fort Collins and Loveland. 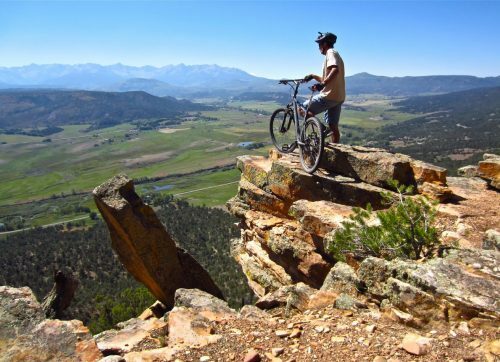 Mountains and Mesas – including the San Juan Mountain Range and two tabletop mountain formations, Mesa Verde and the Grand Mesa, this rugged landscape has historical links to the Ancient Puebloans, Ute Indians and mining communities. 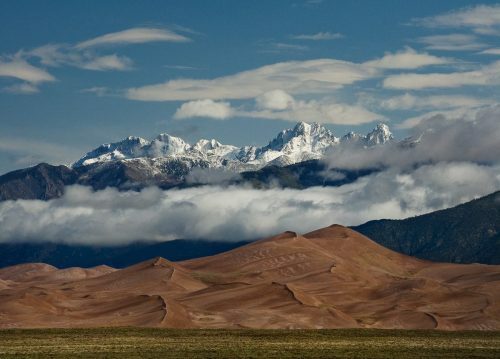 Mystic San Luis Valley – home to the largest alpine desert in the world, the mysterious mountain-surrounded Great Sand Dunes National Park and Preserve and the headwaters of the Rio Grande River. 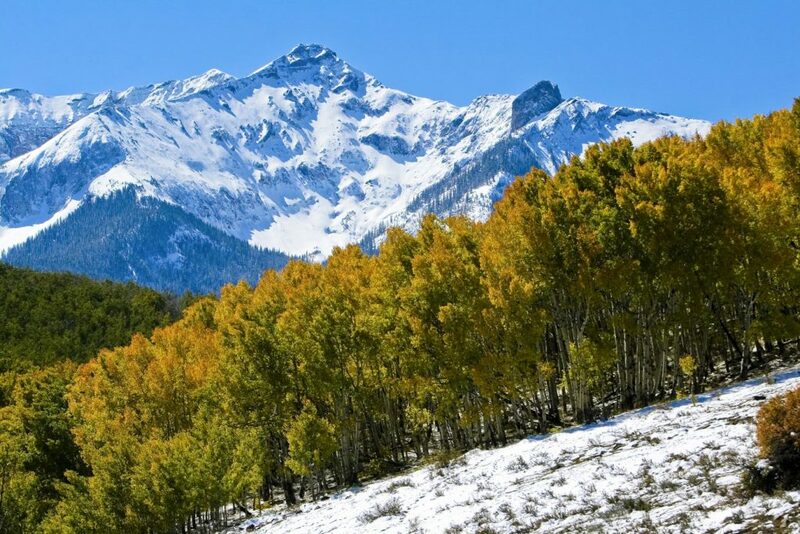 Pikes Peak Wonders – in the centre of the state, this region encompasses one of the most famous mountains in the U.S., Pikes Peak, as well as Garden of the Gods and the headwaters of the Arkansas River. Pioneering Plains – formerly referred to as the north-east of the state, this incorporates the 10 rolling counties that have seen migrating natives, bison herds, the Pony Express and legions of covered wagons in centuries gone by, characterised today by wind farms, old-time museums and wild bird species. Rockies Playground – the only region in the state to be 100% located within the Rocky Mountains, this area includes the iconic ski areas of Aspen, Vail, Breckenridge and Copper Mountain and Winter Park, which is known for the plethora of outdoor adventures on offer. The Great West – ranches, wild horses and cattle drives offer visitors a taste of the Western lifestyle, with the cowboy identity fully integrated into ski resort, Steamboat Springs. © 2019 Linkd Tourism. All rights reserved.